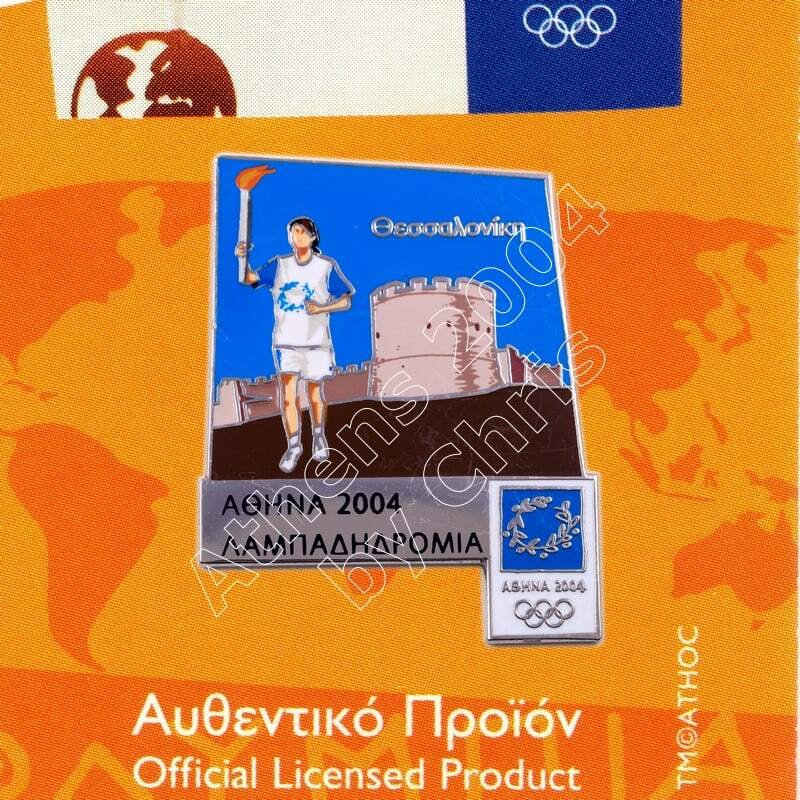 The Olympic Flame past from Greek City, Thessaloniki. Thessaloniki is the second-largest city in Greece and the capital of Greek Macedonia, the administrative region of Central Macedonia and the Decentralized Administration of Macedonia and Thrace. 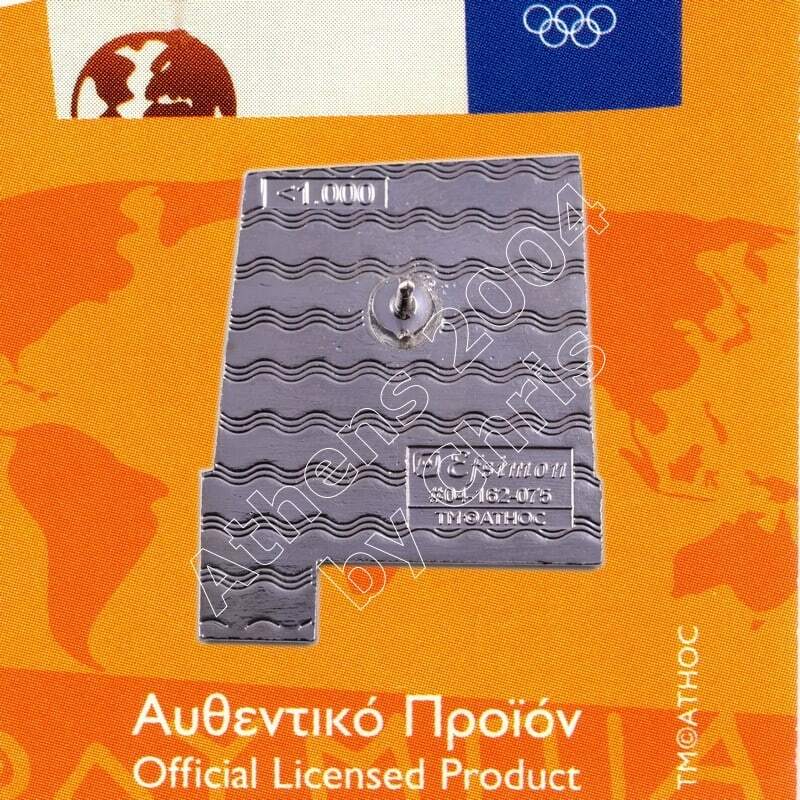 Its nickname is the Symprotevousa, literally “the co-capital”, a reference to its historical status as the Συμβασιλεύουσα (Symvasilevousa) or “co-reigning” city of the Eastern Roman (Byzantine) Empire, alongside Constantinople. 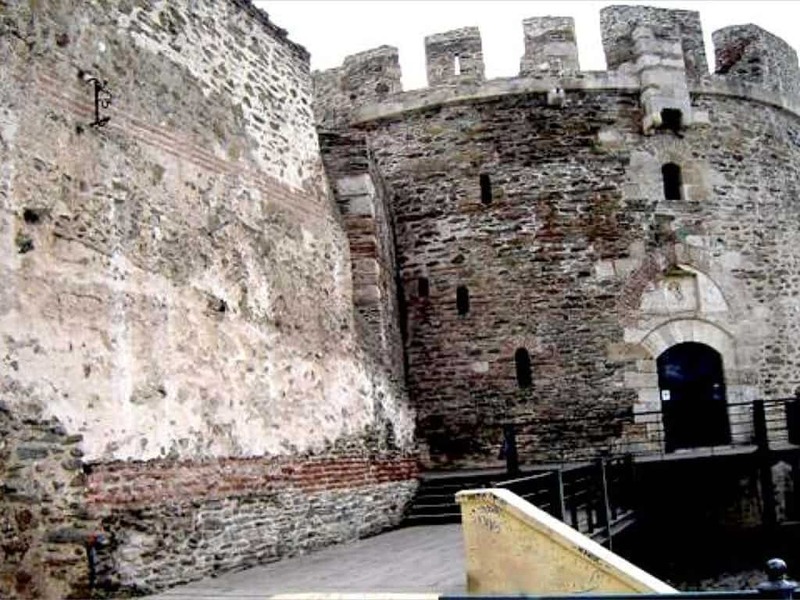 The White Tower of Thessaloniki (Ladino: Kuli Blanka, Greek: Λευκός Πύργος Lefkos Pyrgos, Turkish: Beyaz Kule) is a monument and museum on the waterfront of the city of Thessaloniki, capital of the region of Macedonia in northern Greece. 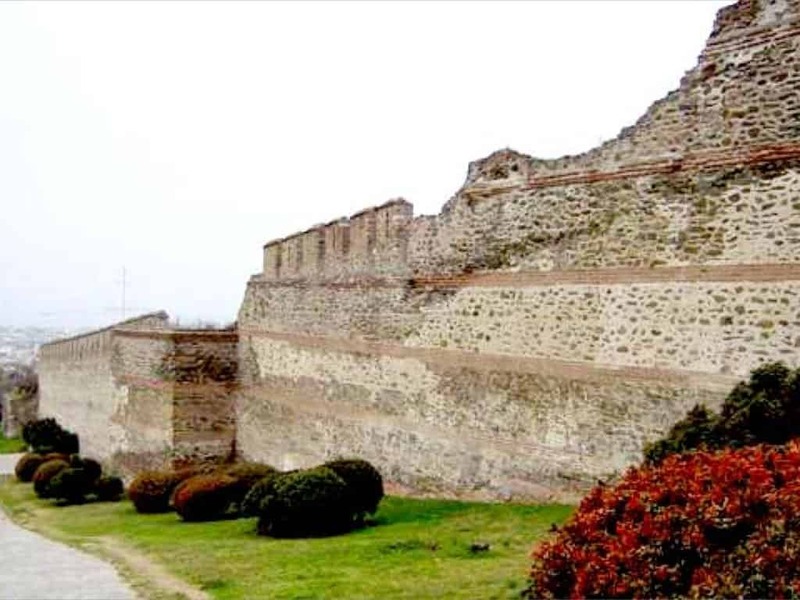 The present tower replaced an old Byzantine fortification, known to have been mentioned around the 12th century, that the Ottoman Empire reconstructed to fortify the city’s harbour sometime after Sultan Murad II captured Thessaloniki in 1430. 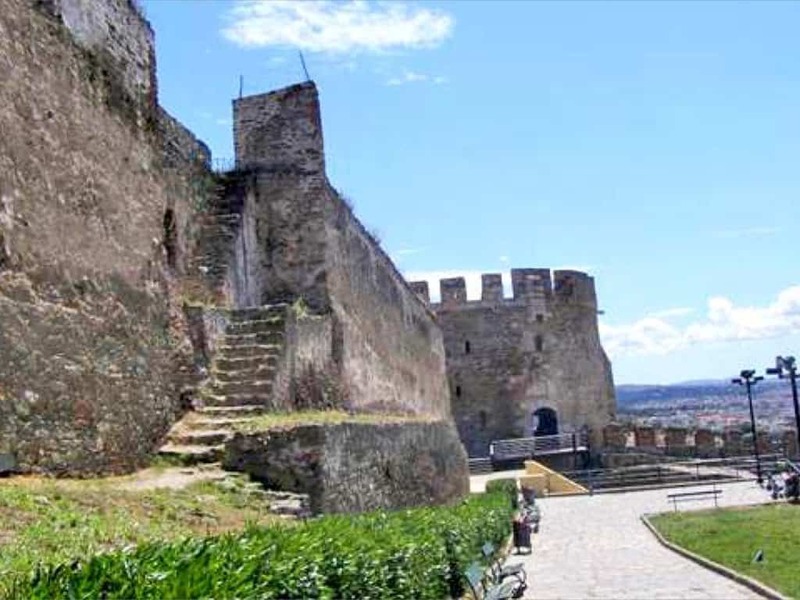 The tower became a notorious prison and scene of mass executions during the period of Ottoman rule. The White Tower was substantially remodeled and its exterior was whitewashed after Greece gained control of the city in 1912. It has been adopted as the symbol of the city.